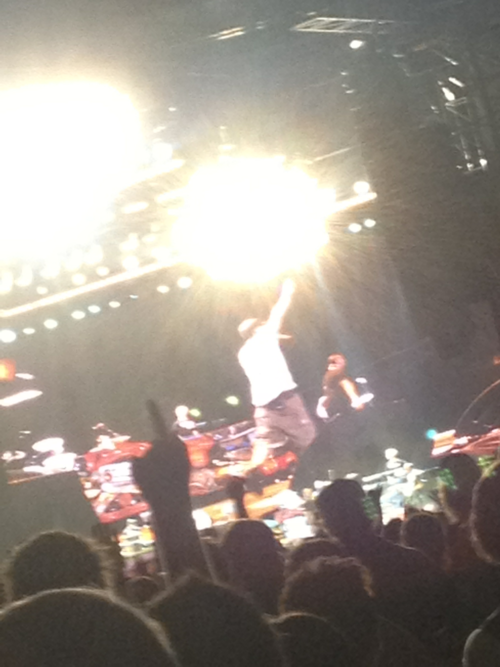 Eminem live in Melbourne. Eminem live in Melbourne, Australia on December 1st 2011. Wallpaper and background images in the Eminem club tagged: eminem concert. 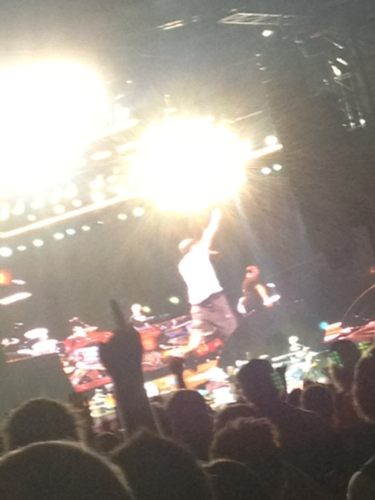 This Eminem photo contains concerto.